Lynnsey was really wonderful to work with. On our first call I decided she was "the one." She just has great energy, is a fantastically talented photographer, but also has the ability to blend in while somehow still getting amazing shots. I had multiple people tell me how lovely and sweet she was without being in their face. She felt like an additional guest. I did a ton of research on photographers and even though Lynnsey's prices were a bit higher than others, the quality of her work is why she's able to charge more. Seriously, I couldn't even find another Washington photographer who's work compared and I'm very picky. If you're trying to decide where to save in your budget, the photographer is absolutely not the place because nothing is worse than hearing friends tell me that they hate every single one of their wedding pictures, mean while we love all of ours. You can't get the day back -- nor the moments -- so pick someone outstanding like Lynnsey who will do an amazing job. Something I also liked about her is that her albums all look different... because she really looks at the spaces she's in, the people she's working with, the dynamics of it all, and decides what to shoot... not a cookie-cutter photographer. Just great. Love her. Hire her. I promise, you won't regret it. Neither my husband or myself are comfortable with being in front of a camera. We started off a little awkward but within no time we completely forgot that she was even there. The way she guides you through it makes it so natural that you don't even feel like you are posing. In the end we went from slightly awkward, to not wanting it to stop because we were having so much fun. She has positive, fun energy and it was so nice to have someone that was so positive and calming during this crazy stressful time. She calms your nerves and keeps the energy light and positive! The end result will blow you away- She has an amazing talent for seeing moments and capturing them so naturally. She gets to know you as a couple and translates your love into her photographs. When I look at the photos and I see every moment that she captured during the ceremony/reception, special moments between family members, and our friends getting down on the dance floor, I have to remind myself that it was just Lynnsey because her work makes it seem as if she has 5 photographers working with her. She doesn't miss a thing! Lastly, if you are considering hiring Lionlady photography for your wedding, I am here to tell you that you will not be disappointed! If there is anything that you spend your money on it should be your photographer and it should be Lynnsey. She works hard, makes you a priority and her work is leaps and bounds above the rest. I spent a lot of time researching portfolios of photographers in the area. I found that many photographers showcase pictures of model-esque clients, which, while beautiful, didn't convey to me that I would look beautiful as an average joe. When I came across Lynnsey's photos, I was floored by how uniquely gorgeous every photo was. It meant a lot to me to see pictures of people looking beautiful in their joy, no matter their size or race. Lynnsey was incredible on the day of our wedding. It was a small group and the bulk of our wedding was located indoors but she had scoped out amazing locations for our couple photos all around the Airbnb. When my sister's dress strap snapped, Lynnsey was there, helping her fix it. She made my husband and I feel so comfortable around her - we were so nervous about having our photos taken but Lynnsey made it so easy with her silly questions and guidance and we were laughing the entire time. Lynnsey was so responsive to my BILLIONS of emails and never made me feel like a burden. I don't have to recommend her to my friends or family because they were there. They met Lynnsey and know of the light she brings to a wedding and loved the photos she turned out for us. I find myself scheming ways to be able to work with her again in the future - that's how amazing she is. I browsed PNW videographers when I was shopping for wedding vendors, but I didn't see any portfolios that seemed worth their cost. I wasn't willing to pay for a dry or low-quality video. Travel fees for out-of-area videographers were not in the budget either. I gave up. Fast forward to my friend's wedding in Mexico, where Lynnsey captured the most fun, energetic, and touching moments. As soon as I saw my friend's video, I booked Lynnsey immediately! And she's worth every penny. Lynnsey is friendly, prompt, and very detail-oriented. I barely noticed she was filming our wedding day, but she didn't miss a beat. All of the promised deadlines were met, and she made sure that we were happy with the music selections. The entire process was easy and as promised. If I ever need a videographer again, I know who to call. Lynnsey is just plain wonderful to work with and an incredibly talented photographer! My husband and I both constantly worry that we are not very photogenic people and Lynnsey went out of her way to get to know us so that we felt more comfortable in front of the camera. She also has a bunch of fun tricks to get you to look "normal" and by the end of our engagement and wedding photo shoots we both started to forget that the camera was there. We also both wanted to avoid staged or posed appearing photos and Lynnsey's tricks are gold for making photos look natural even when they are somewhat staged. Finally, she has a wonderful artistic eye, making great use of areas around our venue (which was a family home) that I never would have thought could look so gorgeous in a photo. I can't stop looking at our photos simply because she created such beautiful works of art with a place that I've known for years. I'm excited to get some framed (and I'm a person who hates framing photos of herself) just to enjoy Lynnsey's great photography every day! You know you chose one heck of a photographer when everyone looks at your photos and could tell you were having the time of your life. Lynnsey's formal pictures are so incredibly beautiful, but my favorite pictures from Lynnsey are the ones that capture raw, true happiness of you, your family, and your loved on the happiest day of your life. It is very easy to find a photographer who can capture beautiful pictures with a beautiful setting, great lighting, and with the best of circumstances. Lynnsey's strength lies in her ability to be adaptable with every situation thrown her way and still be able to capture the memories of your day exactly how you want to remember them. We've heard nothing but incredible things about our wedding photos! We've had people tell us that these photos are "just sooo us", which Lynnsey makes a point to do for all her clients. It's been a pleasure working with this incredible lady, and we would choose her again and again! Lynnsey's service, skill and professionalism far exceeded my expectations! 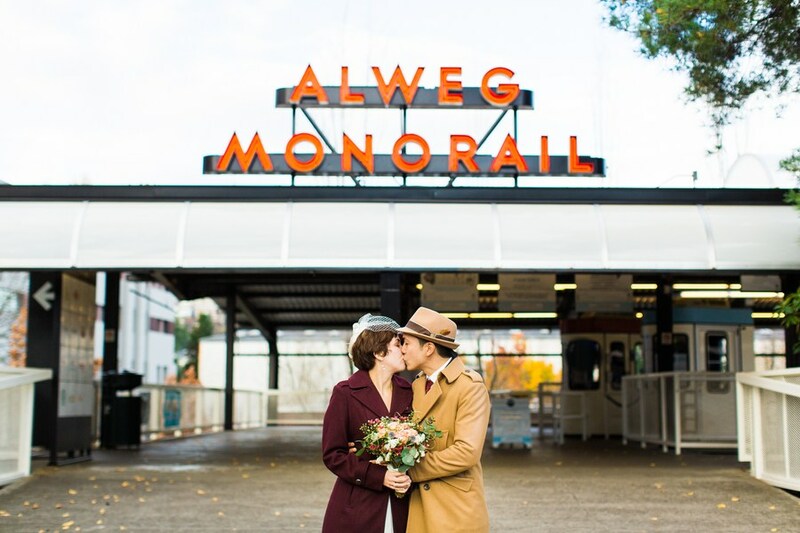 My fiancé and I did our engagement photos, wedding photos and an impromptu day-after session when I didn't have time to get the shots I wanted on the day of our wedding. Lynnsey made a point to capture the feeling and the look of the photos I was hoping for. I was going for a certain look for our wedding photos and Lynnsey was careful to listen to what we wanted, what we didn't want, and how we wanted our day to look. Not only is she an excellent photographer, but she helped me with the day of wedding timing and details. Again, exceeding my expectations. Lynnsey writes on her website that she wants to build a friendship with her clients and really get to know them. I will vouch that this is certainly a knack of hers. She is wonderful to be around and spend time with. Even guests at our wedding commented on how great she was before seeing her work. I'm still shocked by how beautiful our photos turned out. Lynnsey is highly punctual, reliable, and responsive. I felt silly texting her asking questions all the time, or just little things I was worried about, and she handled it in stride. I can't recommend Lionlady Photography enough to anyone looking for a photographer. We have had 3 separate sessions with her, and will be using her in the future for any of our special moments in life that require special photos. She is a strong business woman and a fantastically skilled photographer. 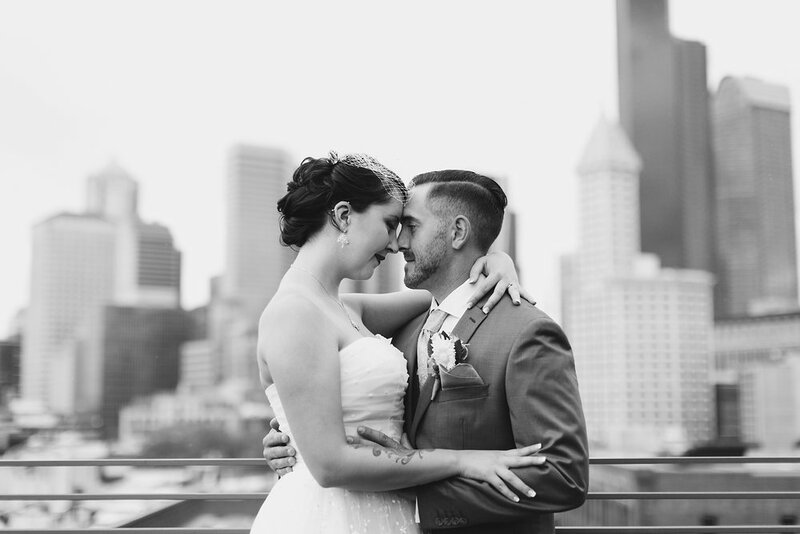 We just got our wedding photos back and I can't believe how beautiful they are. Lynnsey captured the emotions of the day so well that every time I go through the photos I find myself tearing up. We've gotten many compliments on how beautiful they are, as well as how unintrusive Lynnsey is as a photographer - many people said that they didn't even realize she was there most of the time. Side note - her website says that she will become your friend and that's 100% true. We definitely made plans to meet up the next time she is in town. Thank you so much, Lynnsey!